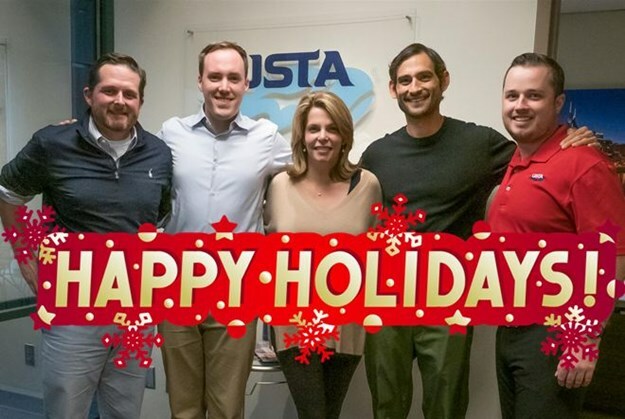 Happy Holidays from USTA TN! From our tennis family to yours, we want to wish you a happy holiday season! 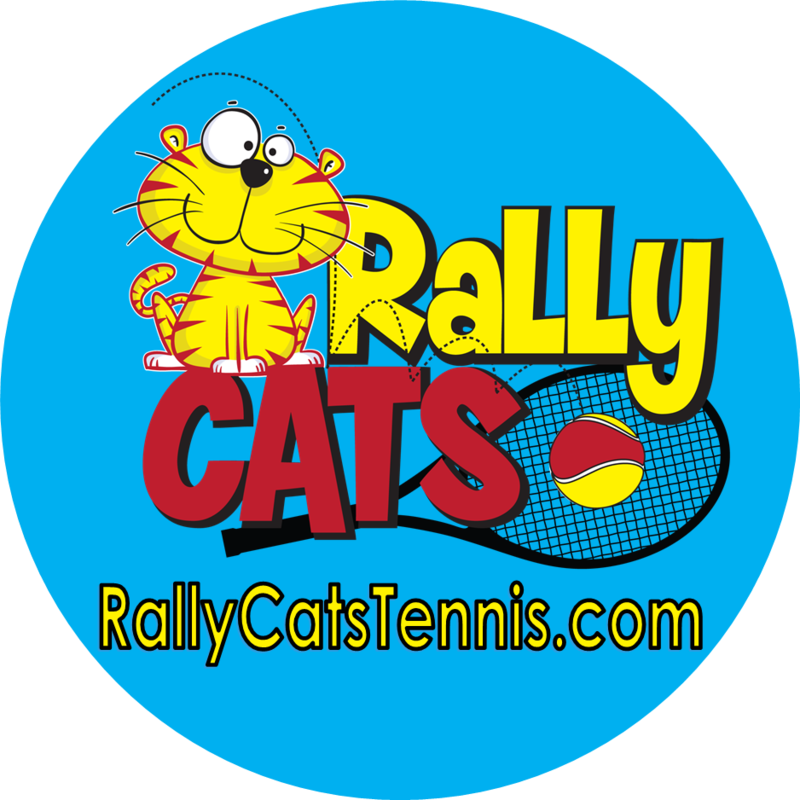 We hope you've enjoyed a great year of USTA tennis and look forward to seeing you on the indoor courts this winter. As we near year's end, please consider making a charitable contribution to our Tennessee Tennis Patrons Foundation. The TTPF is a 501(c)3 nonprofit corporation.  Click here to learn more about their mission and programs.